Kristina Somerville is an asset manager and Chief Investment Officer at Somerville Investments. She's a seventh generation Houstonian, married to husband Paul. Kristina holds a BS degree from Texas A&M and a Master's degree from Columbia Business School. Her community involvement includes serving as Vice President of the Baylor St. Luke's Friends of Nursing Board and as the Membership Co-Chair. In 2016 she co-chaired the Memorial Hermann Razzle Dazzle luncheon and the Columbia Business School reunion. This year she co-chaired the Brookwood Gala. Kristina serves on the board of the Texas A&M Library Foundation and HGO. She's a member of the Junior League of Houston, the American Cancer Society VICTORY group and Community Bible Study. As a Lifetime Member of Houston Livestock Show and Rodeo, she chairs the International Committee Annual Ladies Luncheon. Kristina dedicates time to Houston Symphony, Zoo Friends, the Menil, SPCA and American Heart Association. 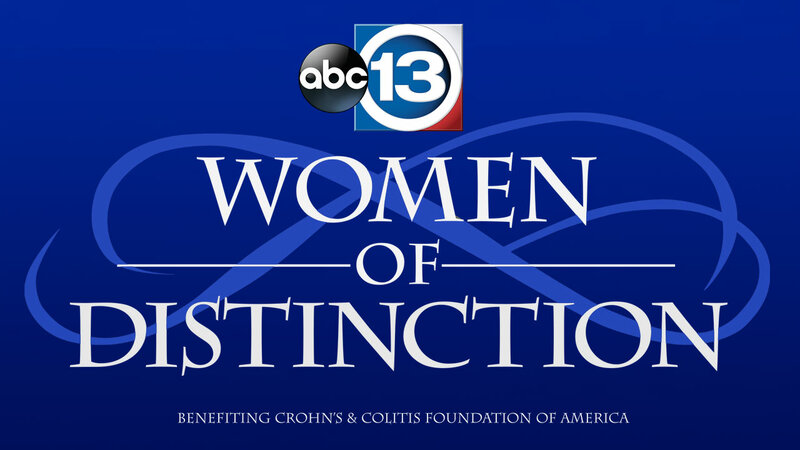 Her honors include Fresh Faces of Fashion 2013 and Houston Sweetheart 2016. For relaxation, Kristina is a Certified Aerobics instructor, personal trainer and CPR instructor.